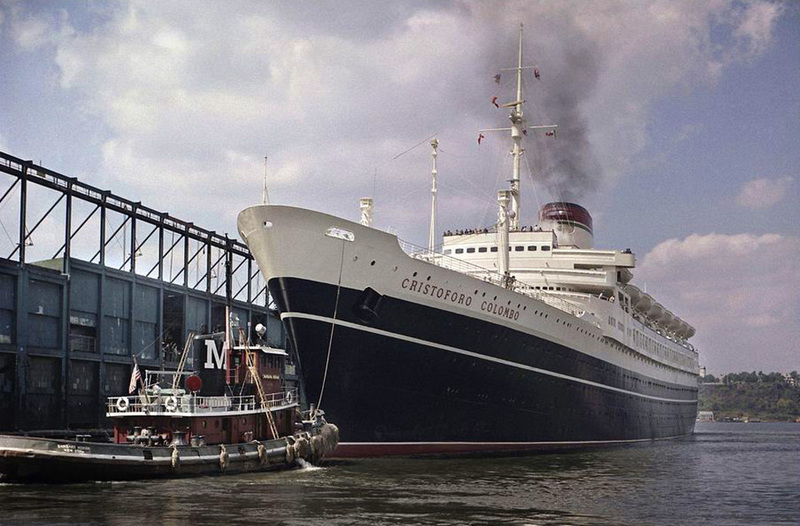 1952 – 2000 / Also known as Stefan Batory and Stefan / As part of the new tonnage that was added to the Dutch merchant fleet after World War II, the fourth Maasdam brought many innovations with her design. 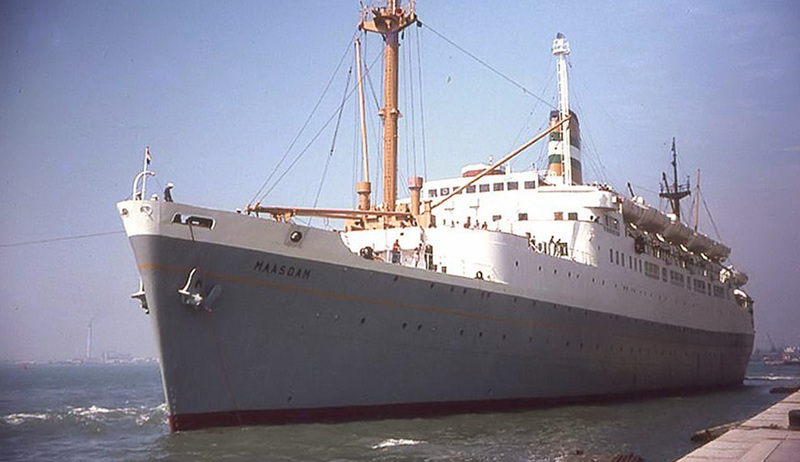 She would go on to enjoy a career of almost half a century, before being sold to Turkish shipbreakers. 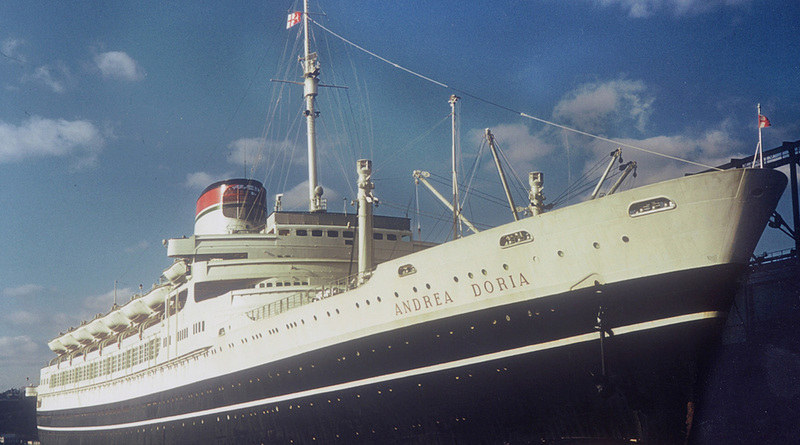 1953 – 1956 / The pride of Italy and a great national symbol, the Andrea Doria is above all remembered for her tragic demise. 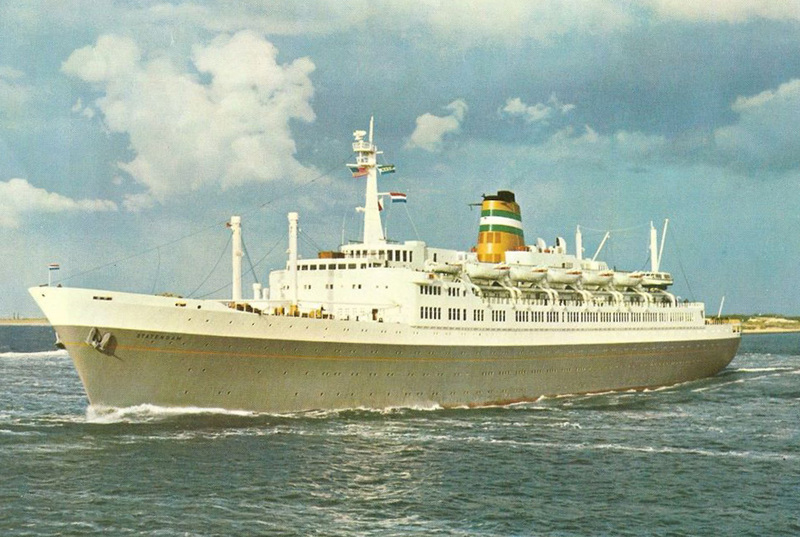 After having collided with the Stockholm in the waters off Nantucket, the Italian ship sank with the loss of 46 lives. 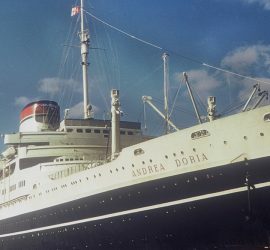 1954 – 1982 / Running mate of the Andrea Doria, the Cristoforo Colombo was actually the slightly larger ship of the two. 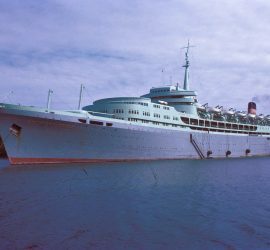 She was decidedly more fortunate as well, and stayed in Italian service well into the 1970s. 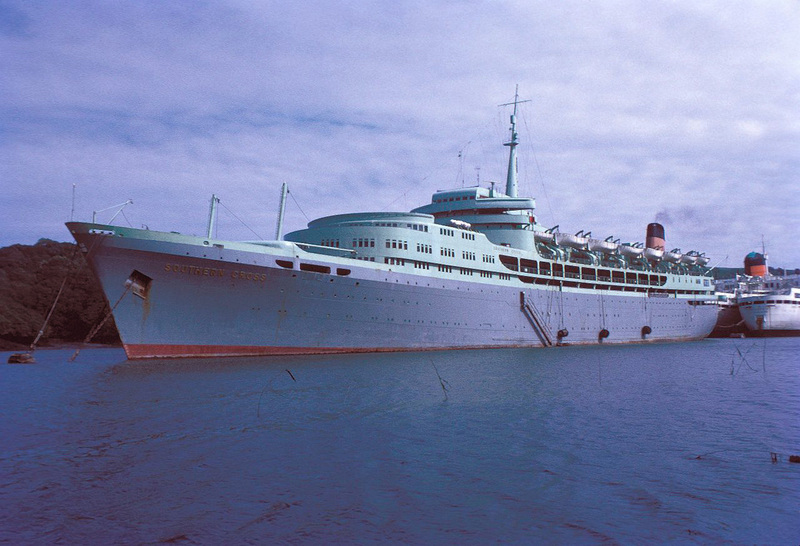 1955 – 2003 / Also known as Calypso, Calypso I, Azure Seas, and OceanBreeze / Breaking the mould with an innovative exterior design, the long career of the Southern Cross would see her go from being daring and new to representing the old guard among modern cruise ships. 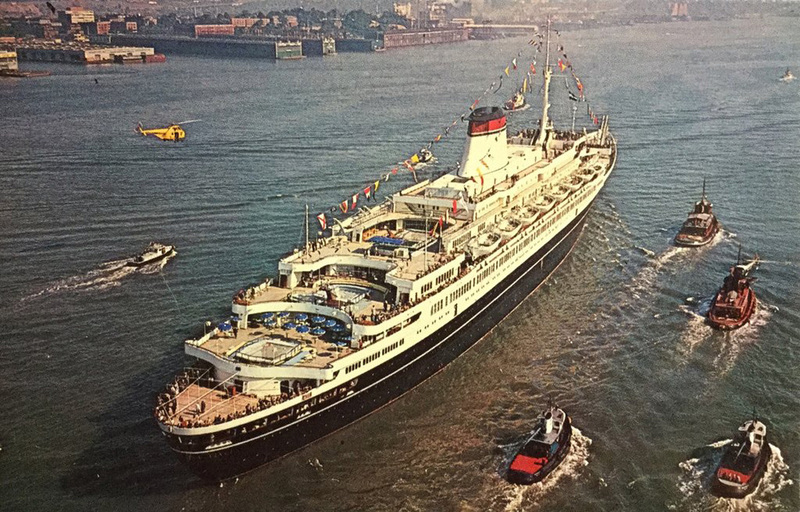 Remarkably, she survived into the 21st century, but was ultimately sent to the breakers. 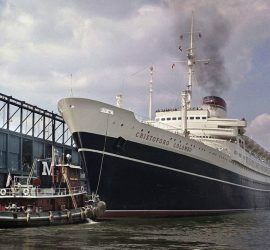 1957 – 2004 / Also known as Rhapsody and Regent Star / One of the larger and faster additions to the Holland-America Line’s fleet in the post-war years, the fourth Statendam remained with the company into the eighties. 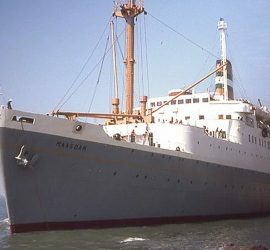 Her career continued with other companies, and she managed to survive into the 21st century before finally being sold for scrap. 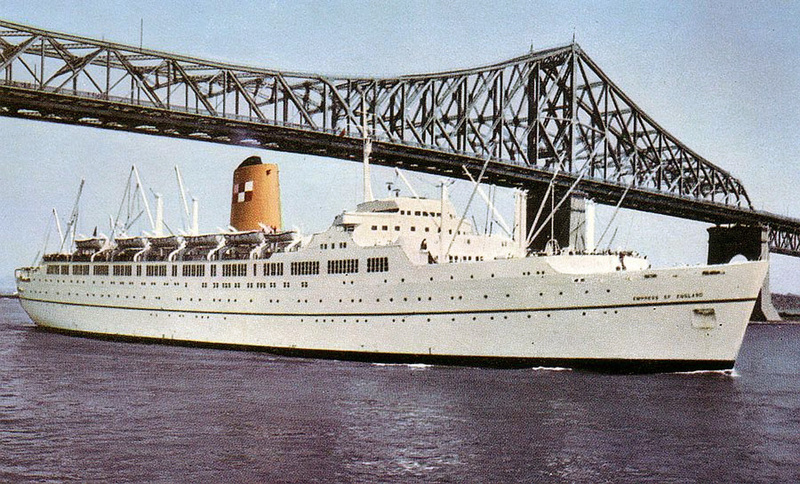 1957 – 1975 / Also known as Ocean Monarch / Another post-war ship that was built when the economy had recuperated, the Empress of England helped modernise the Canadian-Pacific fleet. 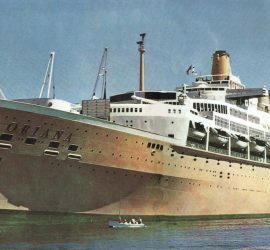 Later in life, she was sold and refitted as a dedicated cruise ship, but lasted only a few more years before she was sold for demolition. 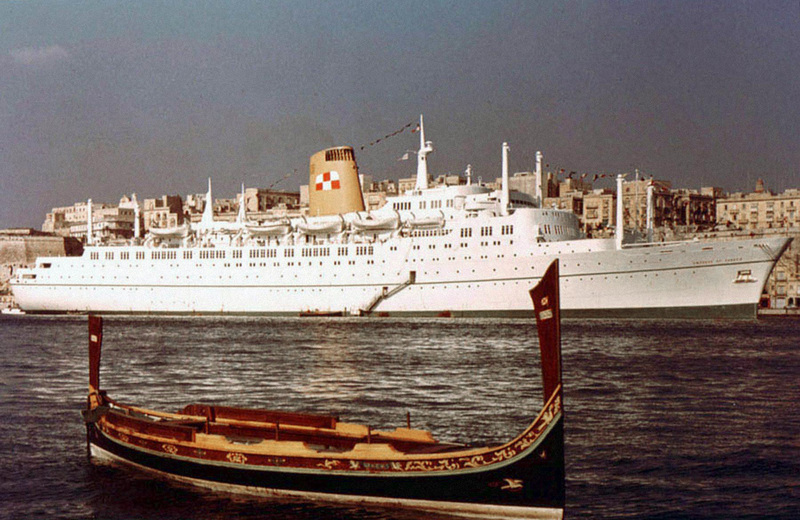 1957 – 2001 / Also known as Navarino and Regent Sea / Originally part of the ‘White Viking Fleet’, the second Gripsholm remained with SAL until the company folded. 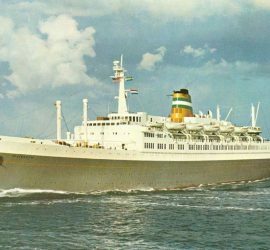 The ship went on to serve other companies in the cruising industry, but was lost in 2001, while under tow off the Cape of Good Hope. 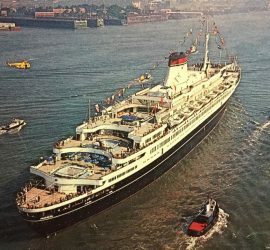 1960 – 1980 / Commissioned as a replacement for the lost Andrea Doria, the Leonardo da Vinci could be described a refined version of an already successful design. 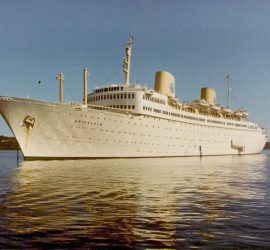 Unfortunately, she was destroyed by fire in 1980 and was sent to the breakers. 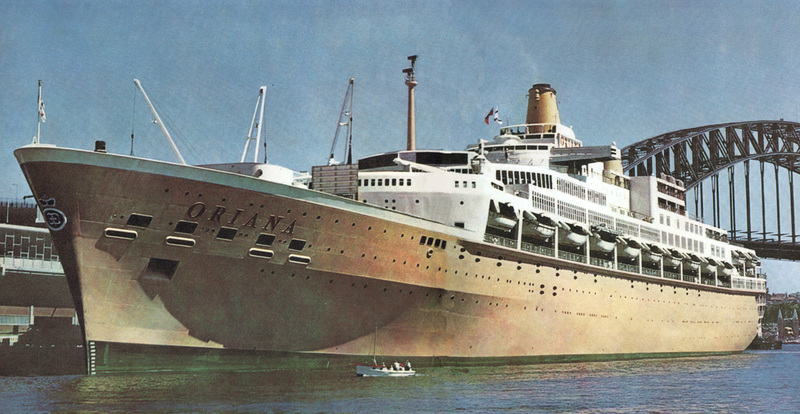 1960 – 2005 / A ship with a singular look, the Oriana’s exterior design stood out among her contemporaries. 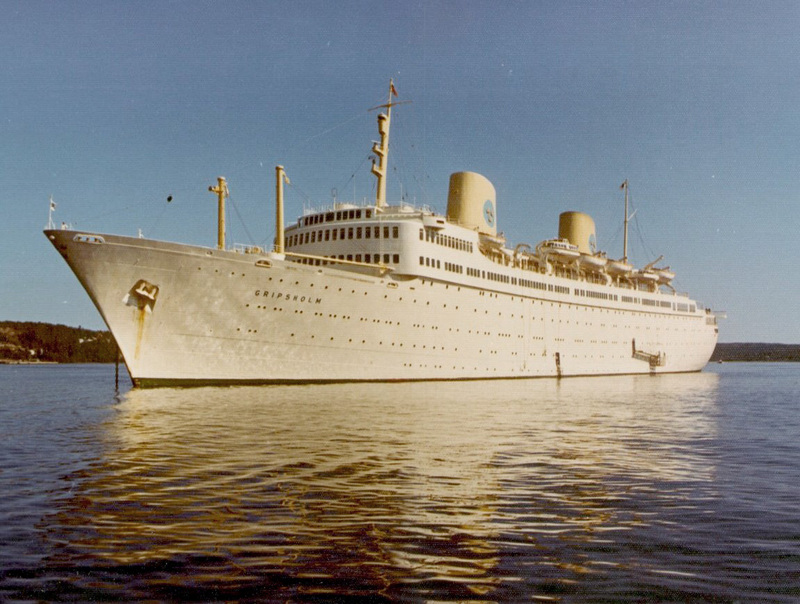 She was the largest ship of her time operating the Australian run, and she served profitably until 1986. 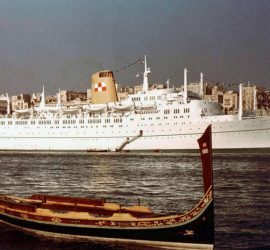 She then spent some 20 years as a floating venue at various Asian ports, before being sold for scrap in 2005. 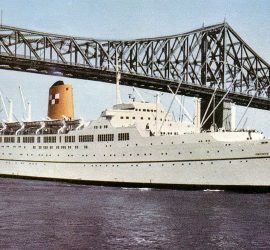 1961 – 2003 / Also known as Mardi Gras, Star of Texas, Lucky Star, and Apollon / Part of the revitalisation of the Canadian-Pacific fleet, the third Empress of Canada is arguably best remembered for becoming the first ship of the Carnival cruise fleet as the Mardi Gras.